As we go through our lives day by day a lot can happen and pass us by. lately I've got into a habit of reflecting on what I've done. Time is short and although 80 - 90 years may seem like a lifetime when I think that the universe is billions of years old, a lifetime will pass us by. I've launched a Kickstarter - Painting dance - to try to raise funds to develop ideas I've been working on with Ballet Cymru and other dancers over the past year or so. The plan is to produce a new collection of paintings, and I'm very excited about it. Please take a look. Actor needed to perform/read a short monologue/spoken word for the 8th and 15th of October for a Racism and Equality event at The Other Room. New writing company Invisible Ink, have spent the past two years carefully collecting personal stories for their new show The Terrible Things I’ve Done. 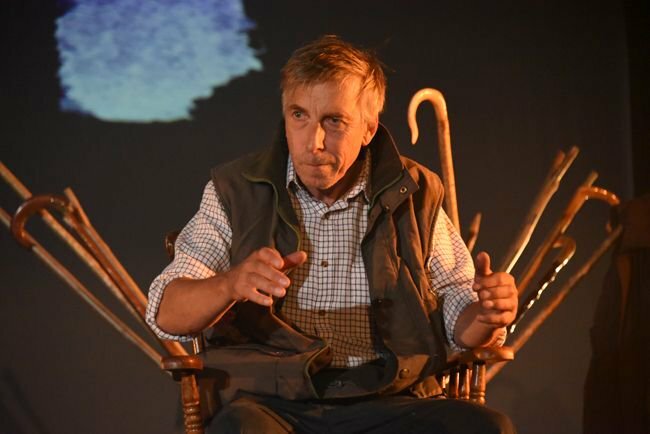 Audiences in Bristol’s The Wardrobe Theatre and Chapter, Cardiff will enjoy stories that range from the toe-curlingly awkward to the downright heart-breaking, as the production navigates our fallible nature. Tin Shed Theatre are bringing an immersive horror comedy to the Riverfront, Newport this October and as part of Team Panel I am excited to be hosting a critical chinwag for the performance on 26th October, 8pm. Check them out! You know you want too. Late last year I was fortunate to be awarded a Creative Wales Award from the Arts Council Wales. Im interested in the 3rd Industrial Revolution and what roles art can/will play in the revolution. As a part of my award I proposed to make three artistic responses throughout the year, creating something that is inspired by what I have learnt up to that point. The Llangollen International Musical Eisteddfod is an iconic event which started life in 1947 following the cessation of WWII. With an emphasis on peace and international friendship the Eisteddfod clearly struck a chord with its audiences and the format and ideology remain intact to this day. I'm in the middle of finalising a new E.P of music and I need a trumpet player and sax player to add alittle flavour to two of the tracks - I know what I need so recording wouldn't take longer than a couple of hours and I can offer you £30 for your time. If anyone is interested then give me a shout on 07772026564 or better yet email me young443@hotmail.com and I'll tell you more about it. How did a Latin American revolutionary make it into this play?! To find you you will have to come to see Aberystwyth Mon Amour! Opening at the Swansea Grand on Wednesday 21st September 7.45 pm. Theatr na nOg are looking for a General Manager! 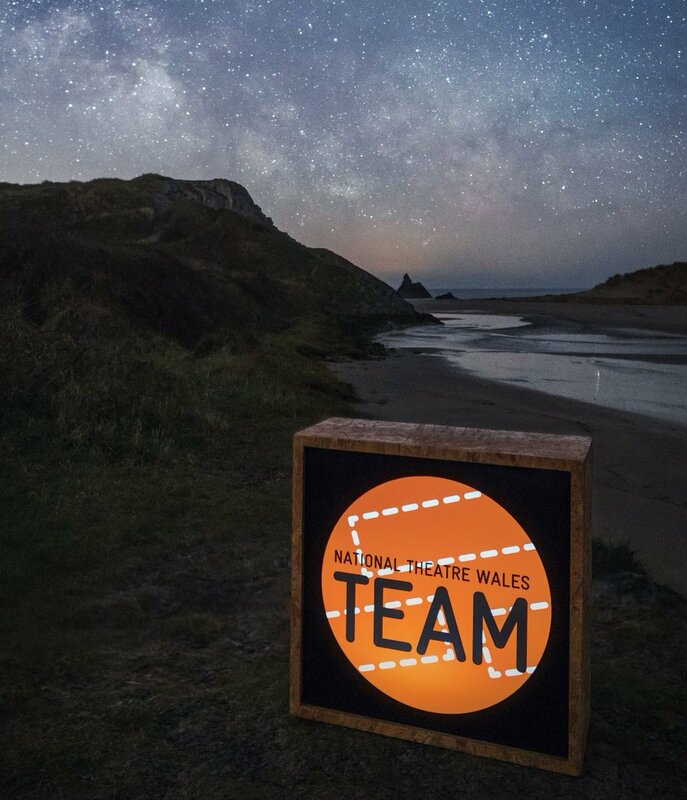 Theatr na nÓg are one of Wales leading theatre producers with a track record of shows that connect with audiences from Swansea to Singapore wish to appoint a General Manager. I've worked with na nOg on a number of occasions over the last few years as a freelancer, and I never thought I'd say this, but I get excited going to an industrial estate in Neath...and it is all down to this company. This weeks Feel Good is on the theme of mistakes. Now bare with me as it's not as glum as it sounds. As we go through life it's inevitable that we will make mistakes along the way. We are human after all. We all have inspirations in our life. People we look up to. But even they made mistakes along the way. I have been invited out to Butebe, Uganda to help out at an Orphanage and with the Orphanage School. I am trying to raise £2000, £700 on the flights and £1300 going to the school. I know it is a long shot, but would you be willing to support this work which will be ongoing. As I am sure that when I get out there, the poverty will be great. We are a small rural community based in Carmarthenshire, who have come together and decided to host Robinson Crusoe and The Pirates in the village hall on 15th & 16th October 2016, in aid of Cancer Research Wales. All proceeds will go to Cancer Research Wales and we have a fundraising target of £4,000.